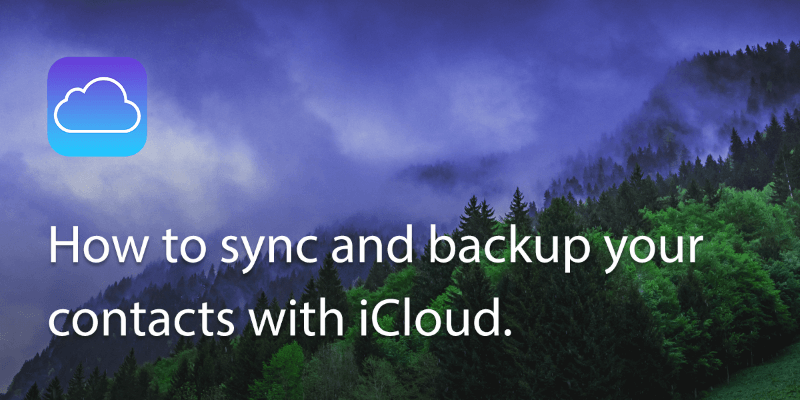 There are many reasons why you may want to transfer your Google contacts to iCloud. 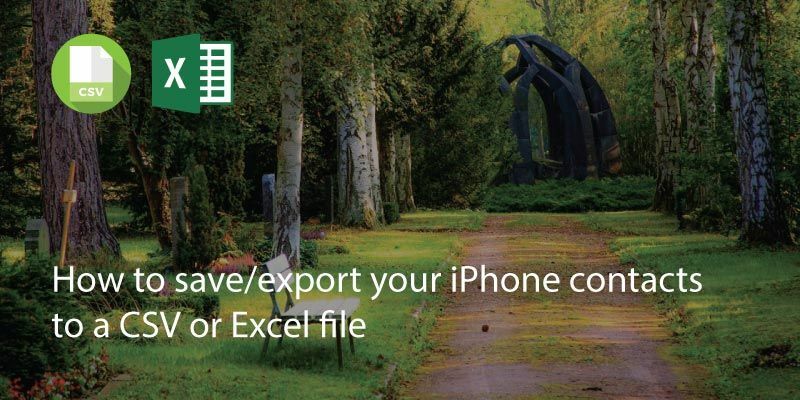 Perhaps you’ve moved from an Android device to an iPhone; or perhaps you’ve got your contacts in both Google and iCloud and want to consolidate. 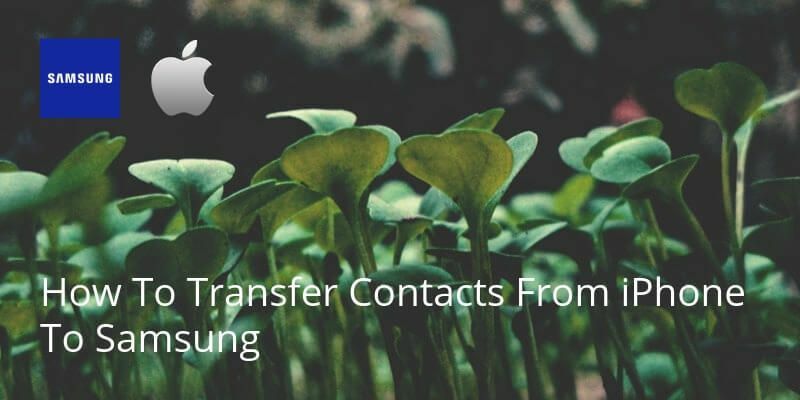 This How-to article is going to demonstrate how to transfer your Google contacts over to iCloud. Step 1: Sign in to your Gmail account, and select “contacts”. 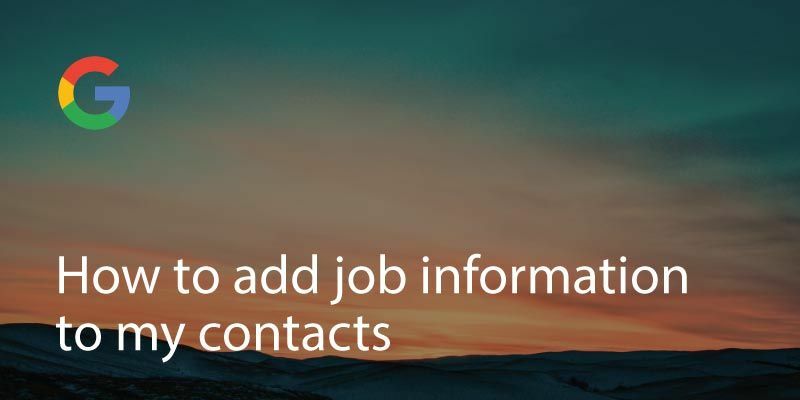 Step 2: Go to the old version of Google Contacts by selecting “Go to the old version” on the left hand side of the bar. 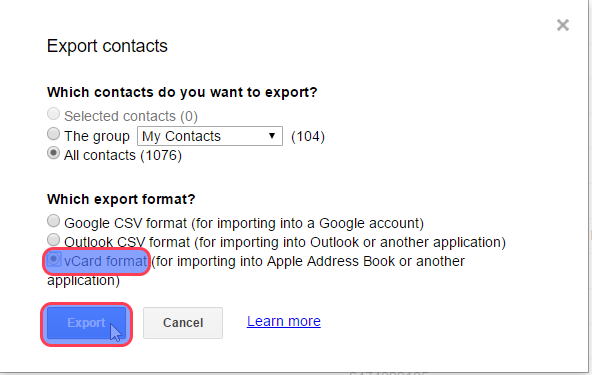 Step 3: Now you are on your contact page, click on “More” and then “Export”, to export your contact information from Gmail. 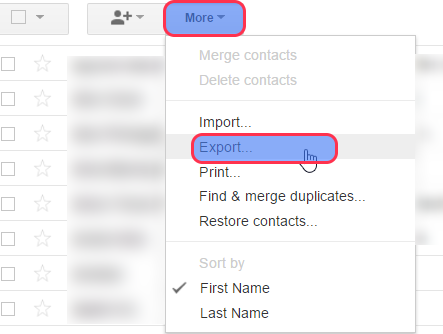 Step 4: Now you could choose either all contacts or selected groups of contacts to export from Gmail, and choose “vCard format” as the export format. Now you have exported your contact data from Gmail, and you could follow the steps below to import these contacts to iCloud. Step 1: Sign into iCloud at icloud.com using your Apple ID and password, and select “Contacts”. Step 2: Click on the setting icon on the bottom left corner of the page, and select “import vCard” to import the contact file you previously exported from Gmail. 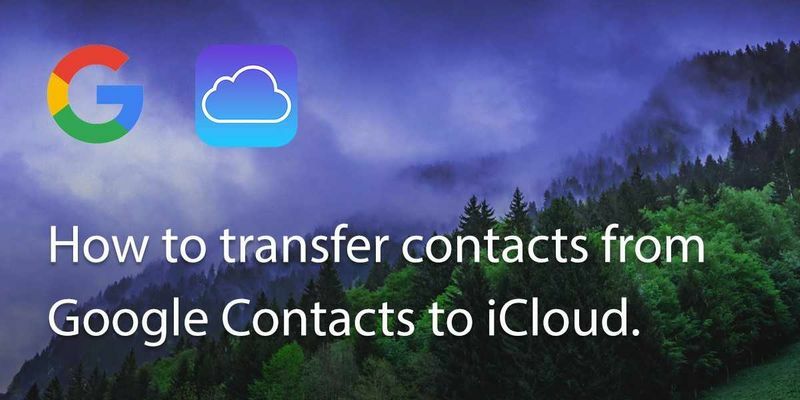 Finally, if you already had contacts in iCloud and this has resulted in duplicate contacts, you can use Covve’s dedupe functionality to merge them.